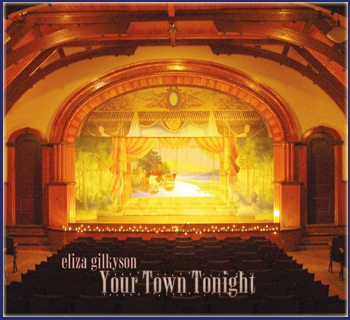 Eliza’s live album of some of her most favorite songs, some old and some new. Recorded in 2007 at the venerable Cactus Cafe in Austin,TX by her frequent producer Mark Hallman, the album puts listeners center stage for an intimate performance with her road-tested band. Featuring Mike Hardwick on guitar, son Cisco Ryder on drums, Glenn Fukunaga on bass, along with guest stars such as Ray Bonneville, Eliza promises a night to remember and revisit as often as you want.